Adding to the long line of collectibles in the Star Wars universe, BAPE and Medicom Toy have teamed up on a new Baby Milo vinyl toy that honors the pop culture phenomenon. 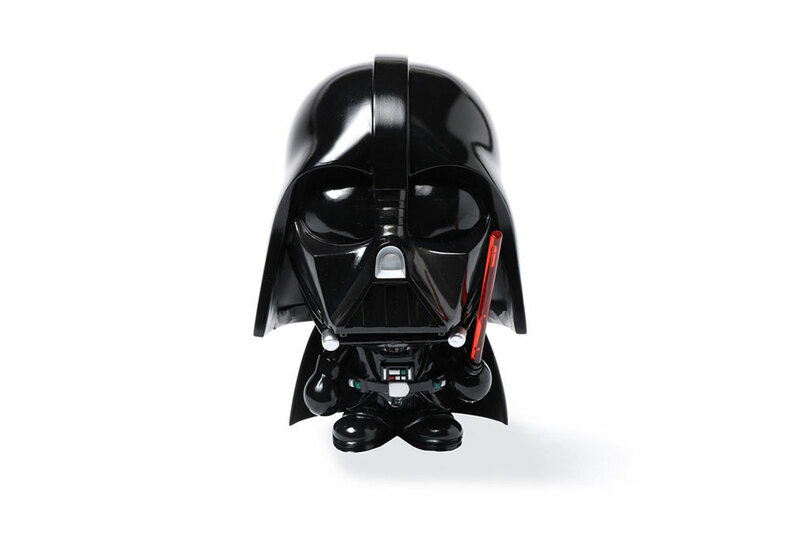 Notably, BAPE and Medicom Toy have come together for a trio of new Baby Milo figurines: two separate black and white Stormtrooper Baby Milo creations, and one standout Darth Vader iteration. You can take a look at BAPE and Medicom Toy’s three new Star Wars Baby Milo figures above, and check out an Instagram post about the items below. For more information, check out the collaboration’s official website. Back in November of 2018, BAPE and Medicom Toy also linked up for another collaborative figure collection involving Star Wars characters.